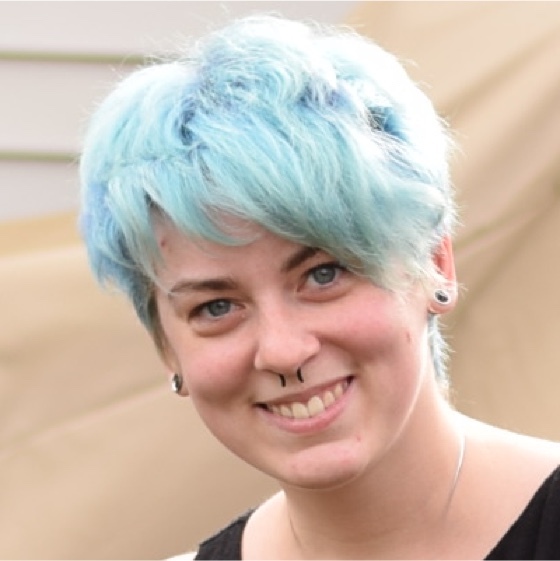 Alicia Sedlock is a front-end web developer who encourages and teaches developer to build responsibly. She thought she’d be able to make a living building MySpace and Livejournal themes, but has since progressed to helping teams building out extensible front-end systems, and is currently a UI Architect at ThirdChannel. When not building things, Alicia is an avid gamer, and tweets a lot of pictures of her hedgehog, Mabel.